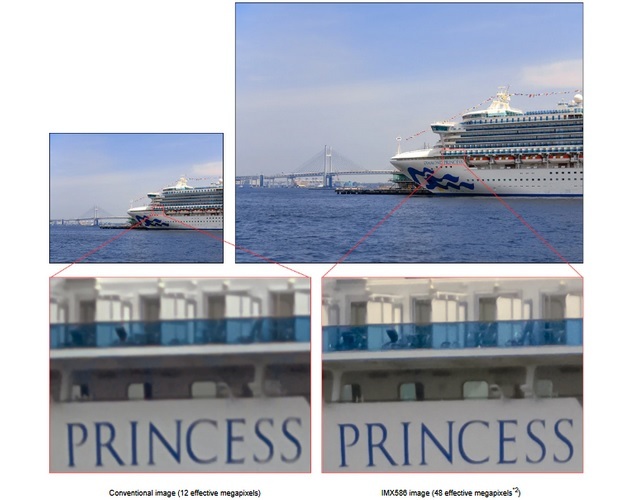 Sony has announced the next generation of its imaging sensor for smartphones, the IMX586 stacked CMOS image sensor, which is claimed to deliver an effective imaging output of 48 megapixel. The IMX586 is claimed to be the smartphone imaging sensor with the world’s highest megapixel count, beating the 41MP unit inside the age-old Nokia Lumia 1020. 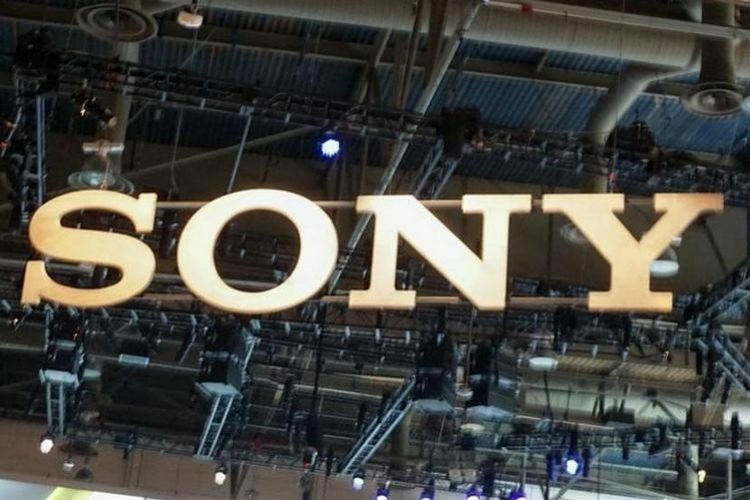 Sony also claims that the company has also achieved the world’s first ultra-compact pixel size of 0.8 μm, which has made it possible to reach the 48 megapixel figure on a 1/2-type imaging sensor. In an official statement, Sony has revealed that the new sensor carries a price tag of 3,000 JPY (app. $27) and its shipment will begin in September. The company claims that the 48MP sensor will make it possible to take DSLR-quality photos with a smartphone with an exceptional amount of detail and superior color reproduction. Smaller pixels usually decrease the light collection efficiency, sensitivity and signal saturation volume, but Sony claims that the ultra-small pixels on the IMX586 sensor have been developed using techniques which ‘improve light collection efficiency and photoelectric conversion efficiency’, resulting in higher sensitivity and saturation signal levels. Sony has also employed what it calls a Quad Bayer color filter arrangement in which 2 pixels of the same color are placed side-by-side, which adds up the signal from the adjacent pixels. This not only enhances the sensitivity, resulting in photos with minimal noise and also helps capture high-quality videos with superior lighting output. Moreover, the IMX586 also features the company’s proprietary exposure control technology and signal processing functionality, which results in 400% higher dynamic range, producing images with minimal detail loss and highlight blowout. Sony’s latest sensor will most likely come equipped inside the flagships of 2019, so it remains to be seen how drastic an improvement it will be.